Amazon's Top Selling Electronics Try this. Click on the amazon button to buy an item. Click on the picture or the title if you want to read more at Amazon. O The Oprah Magazine, calendars, books and cards by Sulamith Wülfing, Brian Froud, Sarah Ban Breathnach, Music by Yo Yo Ma, Sarah Brightman, and many wonderful books. 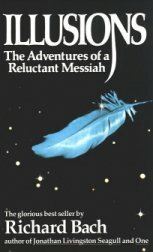 Order books at Amazon by Helen Shucman (A Course in Miracles), James Allen and many other great Spiritual and New Thought writers, like Catherine Ponder, Emmet Fox, Wayne Dyer, Joel Goldsmith, Marianne Williamson, Margareth Lee, James Allen, Richard Bach, Florence Shinn, John Randolph Price, Abraham - Esther Hicks, Colin Tipping, Sanayah Roman, Barbara Wilder, Robert Kyosaki, Byron Katie, Ramtha, Masaru Emoto, Allison Dubois, Lorraine Sinkler, Arnold Patent. Ken Wilber, Lillian Dewaters, Dale Carnegie, Dalai Lama, Donna Eden, Richard Gordon, Zhi Gang Sha, Viktor Frankl, Dan Millman, Neale Donald Walsch, Napoleon Hill, Baird Spaulding (Life and Teaching of the Masters of the Far East), and Joseph Benner (The Impersonal Life). 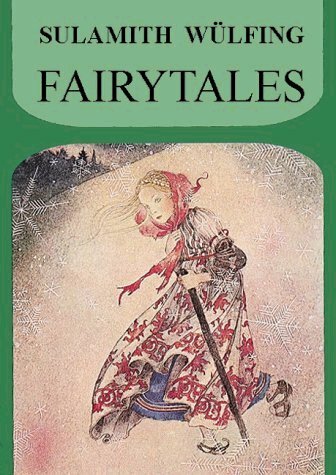 Also books by Roald Dahl and books on Fairies, Spiritual gardening, Fairy Painting, Lord of the Rings, Harry Potter, a Barbie Paper Doll, and Flower Fairies. Newly added DVD's - Joan of Arcadia, Ghost Whisperer, The 4400, The Butterfly Effect, What the Bleep, Waking Life, Ramtha. Books in German, Spanish, Portuguese and French. When you use these links, you pay the Amazon low price and absolute1.net gets a percentage of the sale. Thank You! Truth is true and nothing else is true! A quick and easy way to get this book is to buy it now for #13,95 at www.lulu.com and have it delivered. 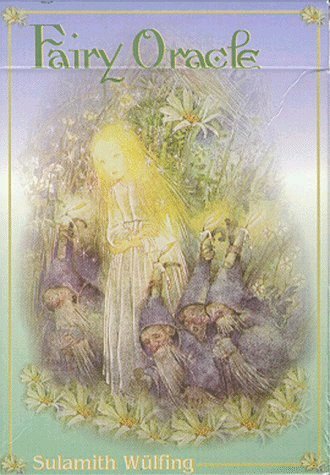 by Brian Froud (Illustrator), et al. by Wendy Froud, et al. Energy Medicine by Donna Eden, David Feinstein, Brooks Garten (illustrator), Caroline Myss. 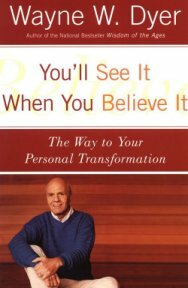 I recommend every book he wrote! The Wisdom of James Allen. Click here to read an excerpt . Joel Goldsmith - A Parenthesis in Eternity. Living the Mystical Life. the author of many other books. 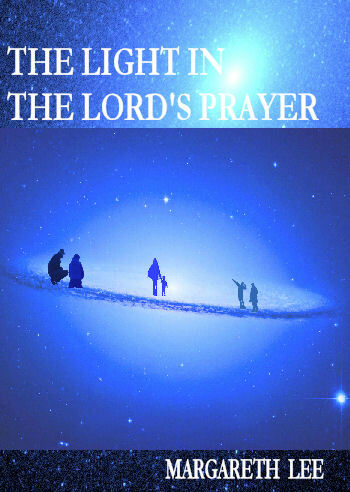 This book also contains his inspirational words on the Lord's Prayer. Emmet Fox - Find and Use Your Inner Power. His inspirational gems for getting the most out of life. (also called: The Writings of Florence Scovel Shinn) This volume contains her four books: Your Word is Your Wand, The Power of the Spoken Word, The Game of Life, The Secret Door to Success. Catherine Ponder - The Millionaire from Nazareth, His Prosperity Secrets for You! The Impersonal Life. The Little Book in Which Elvis Found the Light. Long Lost Lecture by Wallace D. Wattles, Author of "The Science of Getting Rich", Reveals the Shocking Truth About Jesus and His Teachings! Discover His Real Message to Us All! Click here for more books on spiritual gardening. The lure of the siren, the comeliness of the mermaid, the elegiac beauty of Ophelia--in captivating paintings by such artists as J.W. 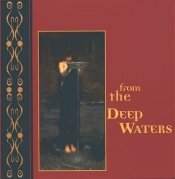 Waterhouse, Frederick Lord Leighton, Gustav Klimt, and Edward Burne-Jones and other Pre-Raphaelites, this exquisite volume takes a mystical journey into the deep waters where romantic art flows together with female enigma and timeless mystery. 90+ color illustrations. 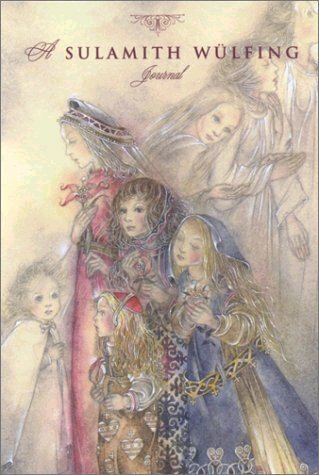 This book contains pictures by John Anster Fitzgerald, Joseph Noel Paton, Richard Doyle, and many others. The best of these paintings belie the insipidity of later, more familiar renderings of fairyland. Like the Victorian era itself, they are far more complicated and ambiguous than is commonly remembered. I came upon this book by accident. I'd been searching for antique childrens' book illustrations when - lo and behold! - this flew into my lap. For a glimpse of the featured works in this collection, check out www.artmagick.com. Then, read works like 'Midsummer Night's Dream' to get the full effect! The Lord of the Rings [box set] by J.R.R. Tolkien. The Lord of the Rings [leatherette collector's edition] by J.R.R. Tolkien. The Hobbit [leatherette collector's edition] by J.R.R. Tolkien. A Must Have for Tolkien fans. The beautiful illustrations by Lidia Postma and the intriguing background facts make this a fascinating book. This DVD is probably only viewable in the US and Canada. Read more about DVD formats at Amazon. A DVD with interviews with the author and the cast and many other extra features ! The Chinese Cut-Out Design Coloring Book Favorite Ballets Coloring Book Color Your Own Renoir Paintings Color Your Own Monet Paintings Color Your Own Famous American Paintings And more in this series: Cezanne, Gauguin, Toulouse-Lautrec, Matisse, Degas, Van Gogh, and Still Life and Great Flower Paintings. With his unmatched powers of wit and imagery, Roald Dahl's stories illustrate the consequences of greed and revenge and the benefits of being honest and forthright, in this 4-tape collection featuring the award-winning titles: Charlie and the Chocolate Factory, James and the Giant Peach, Fantastic Mr. Fox, and The Enormous Crocodile. Ingram: A mother tucks her child into bed with comforting words of love. But the imaginative child has a few questions. "What if I were an alligator with sharp teeth that could bite your head off? What if I were a smelly skunk and my name was Stinky Face?" The answers from this devoted mother will have children and grown-ups laughing. A parent's unconditional love was never so creatively tested or so beautifully reassured. Full-color illustrations. Once upon a time, only those who truly believed in fairies could see them dancing across the lawn, balancing upon a twisted limb, or frolicking among the flowers. But now, everyone can discover fairy magic, thanks to the cleverly creative work of illustrator Tom Cross and the clever verse of Constance Barkley Lewis. The fairy world according to Tom Cross is one of exquisite beauty. With his vivid imagination and talent for creating richly detailed illustrations, Mr. Cross took me on an intriguing tour of a garden inhabited by a variety of tiny winged characters whose personalities and wardrobes harmonize with their floral counterparts. His fairies portray innocence, curiosity, contentment, wonder, joy and whimsy. The simple eloquence of the accompanying poetry by Constance Barkley Lewis strengthened my wish that such a world exists. I can no longer work in my garden without searching for evidence of fairies among my flowers. Whether it's a freshly scrubbed ladybug, the tiny silhouette of a fiddle player, or a sleeping infant wrapped in a bud, my garden will never be the same.